that you can do what you really want to do. Think about a moment of peace and calm, a time for you, when you can sit down with a caring psychologist who listens to your concerns and responds with empathy and insight. We live in a fast paced world of complex technological advances, societal mayhem and relationship discord. Conflicts can throw us off balance and engender insecurities. That is why I am dedicated to fostering harmonious family life, strengthening personal well being, and guiding you to realizing your full potential. 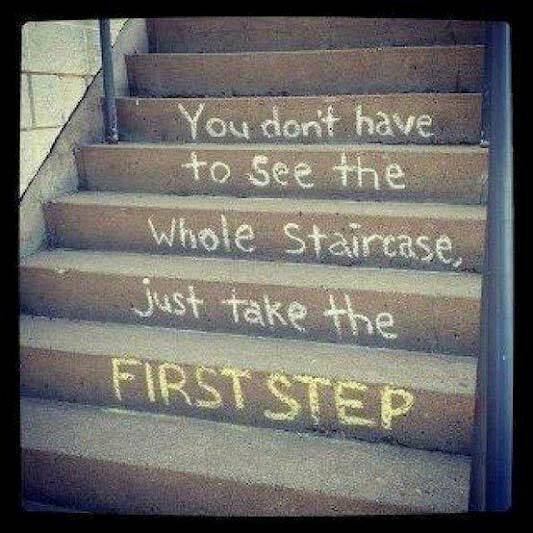 Do you feel anxious about taking the next step? Some people feel quite apprehensive at first to schedule their initial appointment. I try to create a very comfortable, welcoming environment. My clients often say they feel relief even after the first session. Do you feel too depressed to reach out? I know it can be quite difficult to muster up the energy yet it is that effort that can make such an important difference in your improvement. You don’t have to go it alone. I consider my role to be one that provides support, caring and belief in you until you are able to do it for yourself. Are angry family dynamics depleting your energy? Is there constant bickering among siblings? Are your children disrespectful, even belligerent? Do you feel like you have tried “everything”? With a strong foundation in parent coaching, I would love to teach you the same strategies I utilize in therapy. Some parents claim that these strategies have saved their family. Are you or a family member encountering bullying? Bullying can occur in a variety of scenarios, whether with young children, family members or your boss. After conducting extensive research on bullying behavior, I can offer understanding and guidance for more effective communication skills. Do you feel like your life is chaotic? Like you are on an emotional roller coaster? Perhaps you are struggling with ADHD, Bipolar Disorder, OCD or Autism Spectrum Disorder? Would you appreciate acquiring more successful social skills? I would like to share my expertise with you through honest feedback and guidance. Or perhaps you are experiencing conflicted feelings regarding your relationship. Is separation or divorce an issue for you? Are you confused about how to sort out your feelings? In therapy, we can explore your emotions and examine alternate perspectives. Are you a senior facing life changes? Are you challenged by grief and loss of your health, partner, family member, best friend, career, or living situation? You have an important story to share and I would be honored to listen. My clients often report improved adjustment through reminiscence and a renewed sense of purpose. I work with people, just like you, when they feel troubled. I commend your curiosity to wonder whether change can take place. Together we can find hope that life can be different and better by developing coping strategies designed to meet your individual challenges. Throughout my website, I will share various quotes that are meaningful to me. Perhaps you will find them inspiring as well. 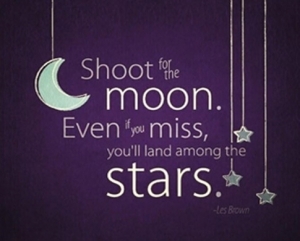 A quote by Les Brown is one of my favorites for you to consider as you embark on your journey of personal growth.